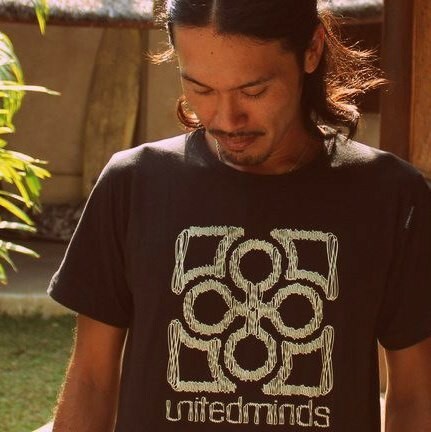 Share the mind and essence of “UNITEDMINDS” through the clothes. 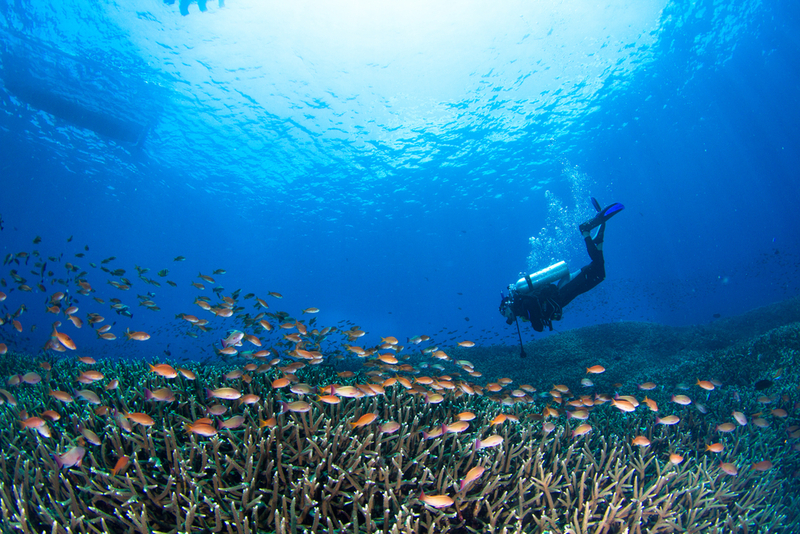 We cooperate with Coral Guardian (NPO) to save coral reef in Indonesia. 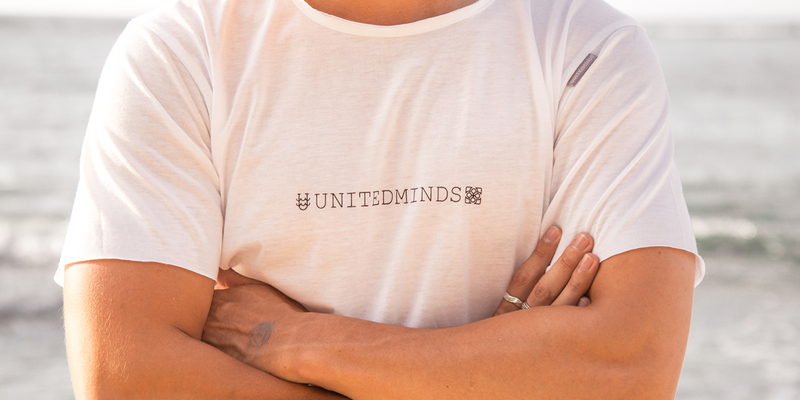 Copyright © UNITEDMINDS公式通販 All rights reserved.